Spacious and inviting stand alone condo available in 78725! Craftsman style with covered front porch perfect for morning coffee and a backyard ready to make your own. Recessed lighting, open concept living, and stained concrete floors with room for family and friends. Large master bedroom with a closet perfect for twirling! Kitchen appliances and stacked washer/dryer convey. Close to 130 Toll, 71, the airport and downtown Austin. 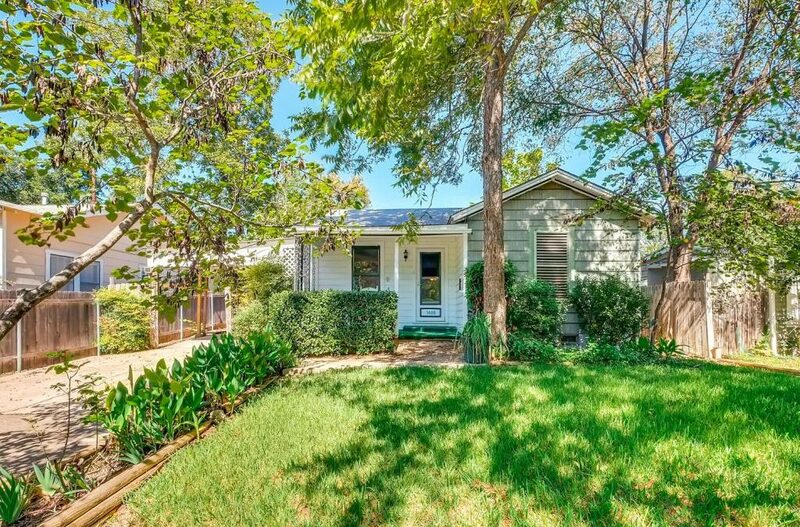 South Austin updated home in 78745. 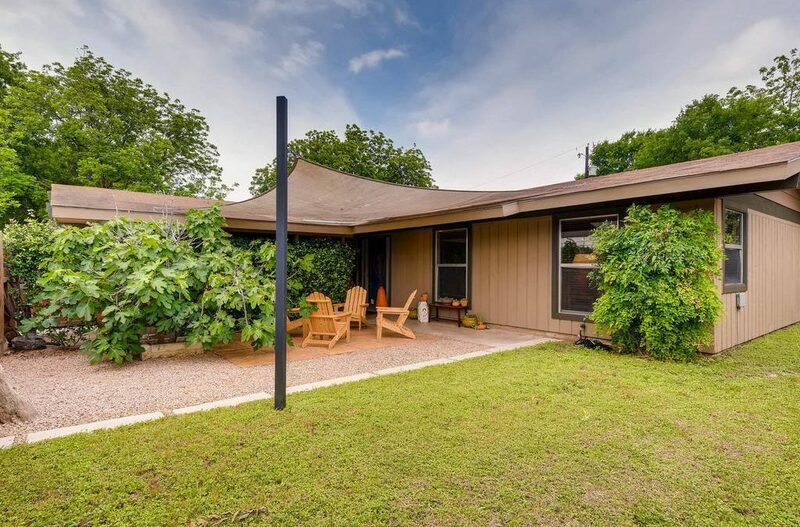 3 bedroom, 2 bath, 1 car garage, circular drive. Vaulted ceilings, open floor plan with natural stone counters, stainless appliances. Tank-less water heater, recent paint and fencing. 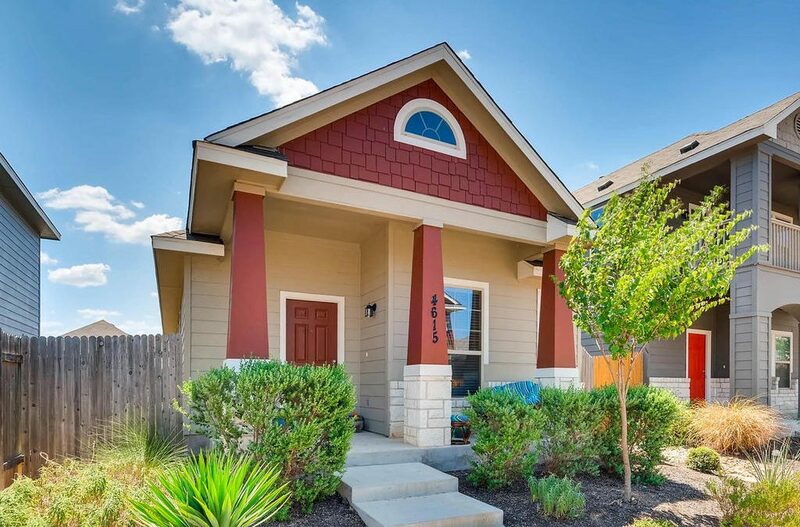 Spacious courtyard and privacy fenced backyard by day, ideal entertaining spaces by night. Large storage shed, stainless appliances, new (May 2018) refrigerator and washer/dryer convey. Within minutes of downtown and the St. Elmo District.